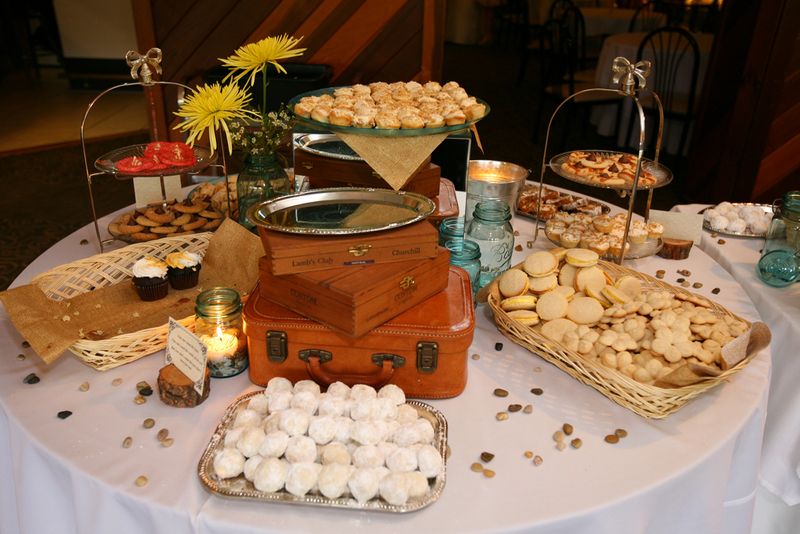 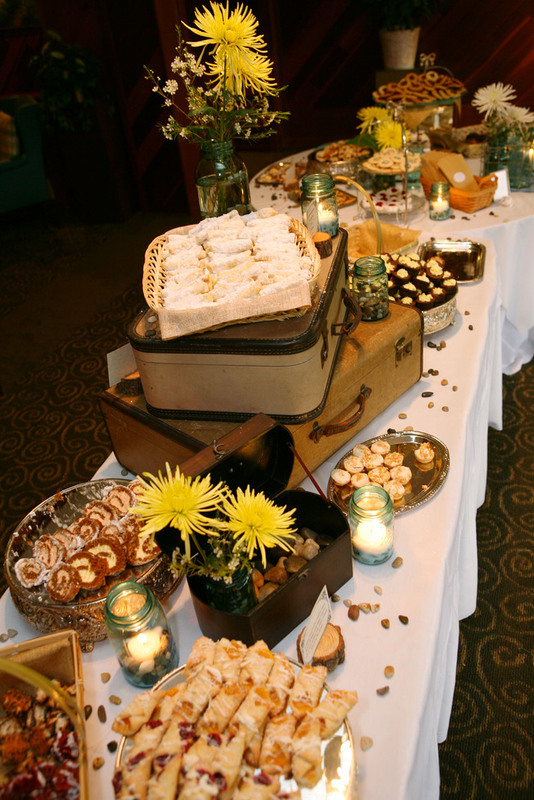 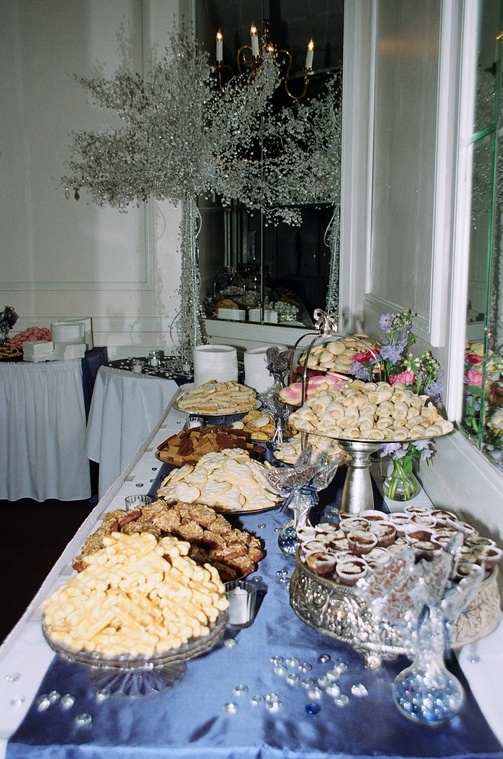 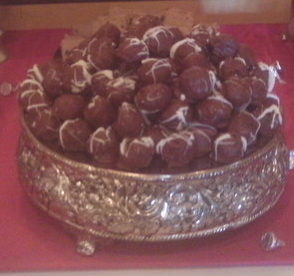 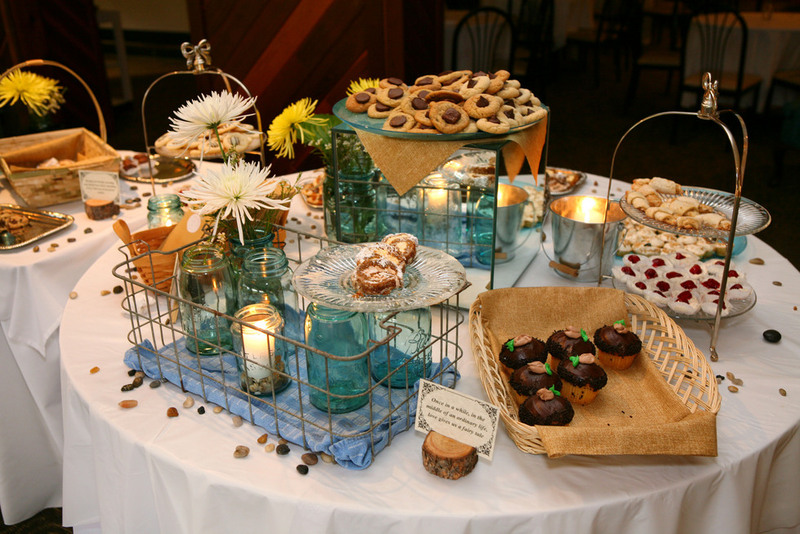 A cookie table is a tasty addition to any wedding reception. 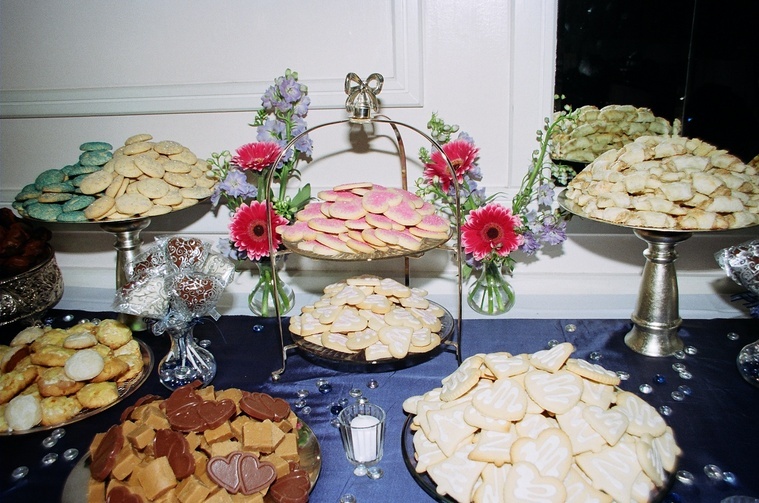 With our variety of beautiful trays and decorations we can make your cookie table a real showstopper. 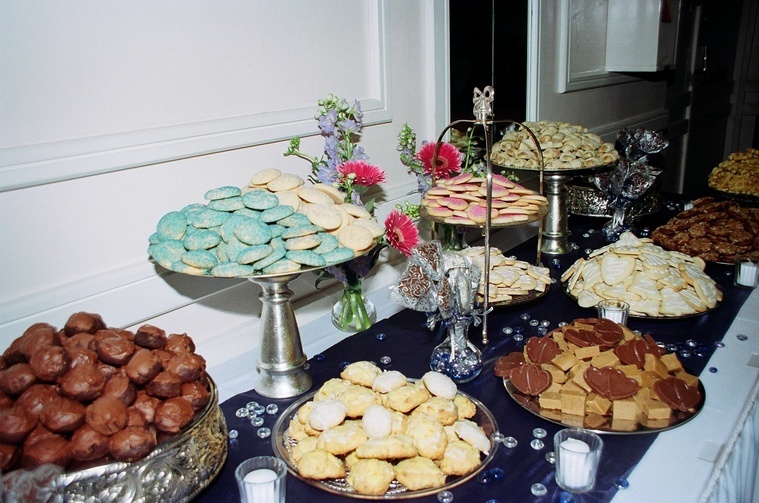 You supply the cookies and we'll do the rest! 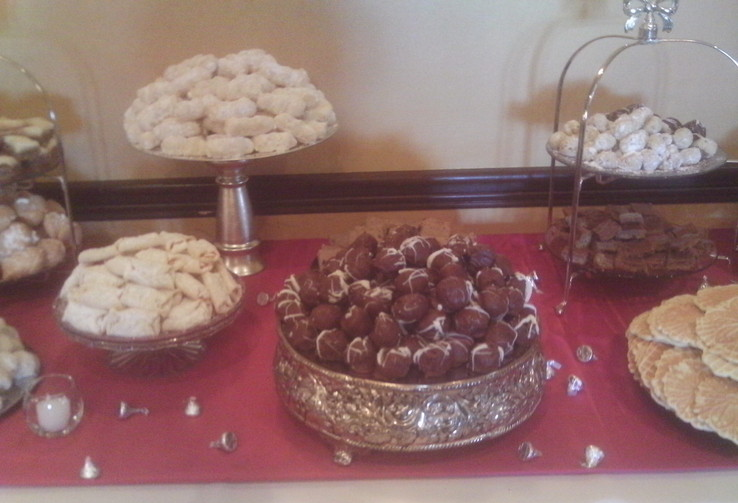 Call today for your consultation and don't forget to ask about cookie table setup. 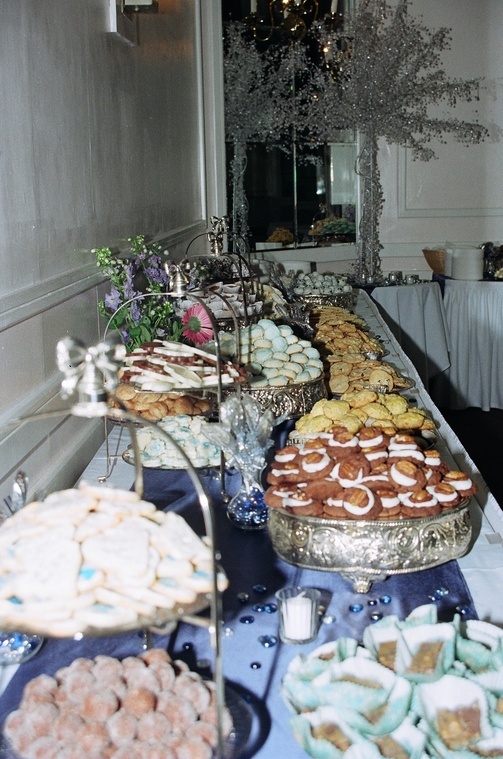 L E E C H B U R G F L O R A L C O . 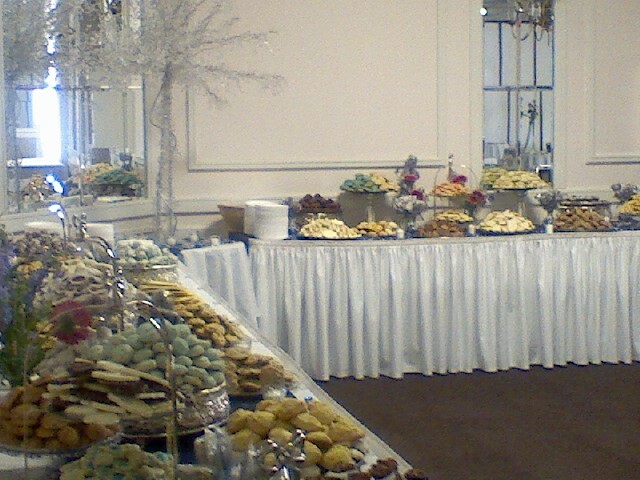 Call us toll free to schedule your wedding consultation. 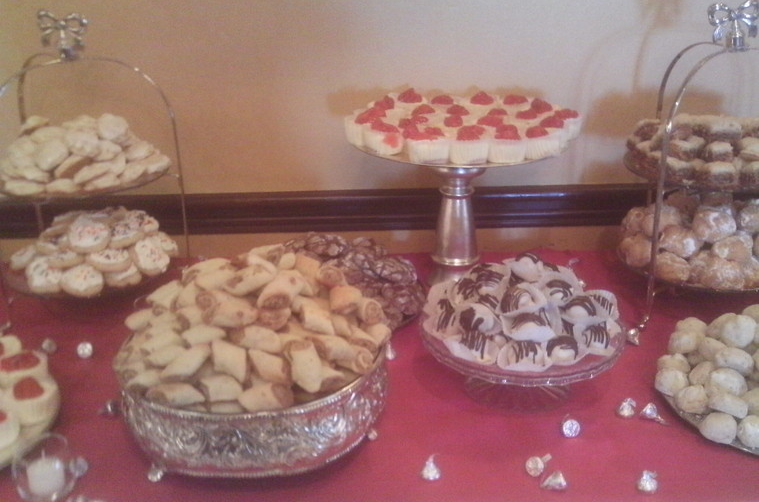 After hour appointments available for your convenience. 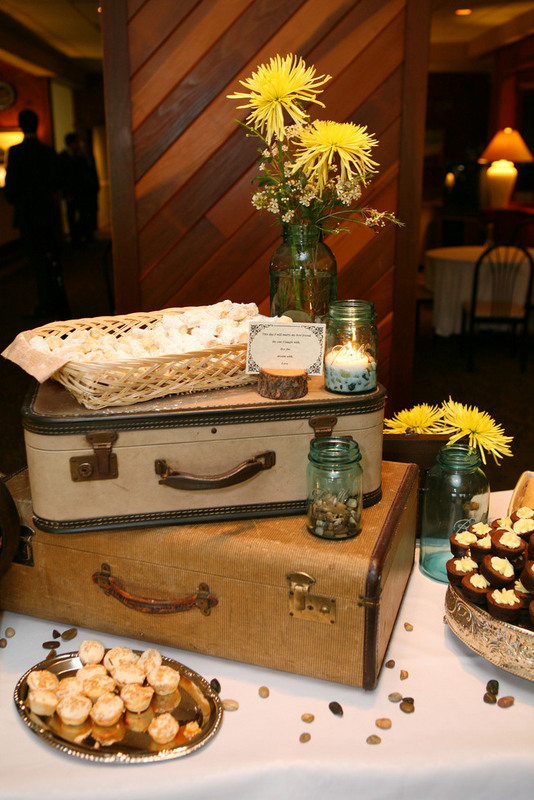 We also offer a variety of rental items to adorn your wedding and reception.